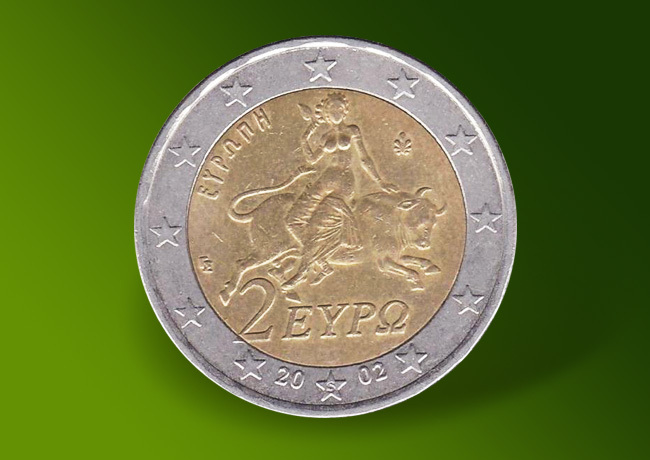 Offer yourself a Greek 2 euro coin from the year 2002. In the star there is an S, the 2 is not centered and on the head there is a point. No guarantee of return. We reserve the right to make changes and errors. 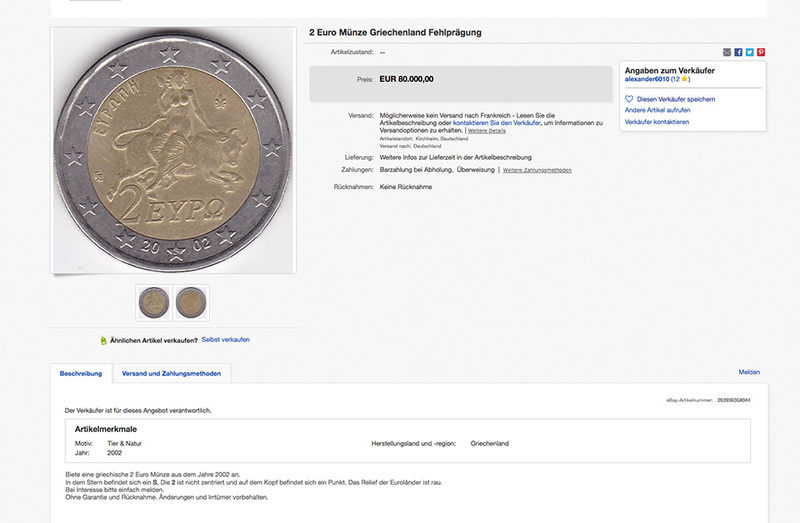 Curiously, this 2 euro coin with the same particularity is also offered by other sellers for 54,000 euro, 4,500 euro…. 22 euro and even 16 euro for the most reasonable!!! This 2002 piece is well-known. The letter S corresponds to the Finnish issuing institution that struck it on behalf of Greece, (Suomi in Finnish means Finland, hence the S). So it’s not a typing error at all. 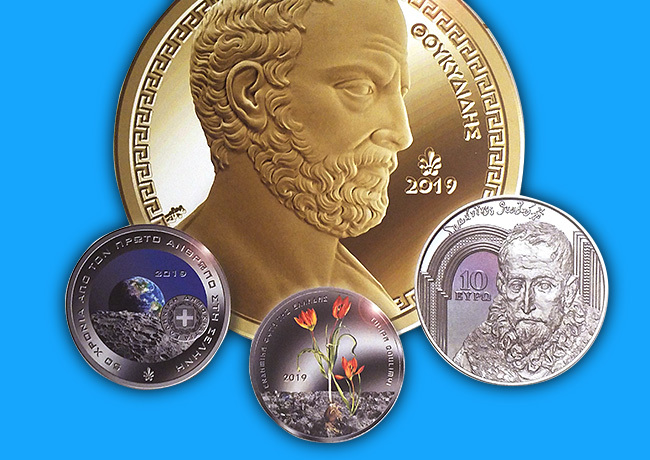 There are also other Greek coins ( 1, 2, 5, 10 and 50 cents), of the same vintage, minted with the letter F by the Monnaie de Paris. 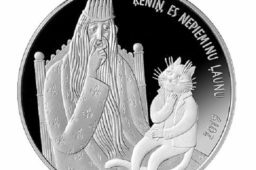 Spain hit the 20-cent coin with the letter E.
Indeed, the Greek national currency feared that it would not be able to mint enough coins when the euro was introduced in 2002. It therefore called on the services of the Finnish and French institutes. It is the part struck with the letter S that is the rarest. However, it is relatively easy to find it. 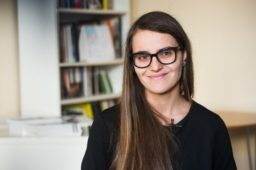 In the advertisement, the seller even specifies: “Without any guarantee of return”. Fortunately, the NUMISMAG Team is sure that no one will commit to this transaction given the amount. For €80,000, you can buy a nice little flat in french medium city. Also, it’s a scam! The 2€ Grace Kelly from Monaco remains a real rare piece, popular for American collectors. Although 20,001 units were produced, its price is around 2,000 euros. 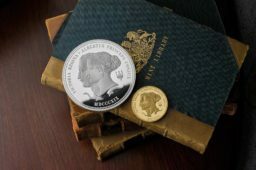 If someone would like to tell this seller, since hearing about this coin through a friend, I now have four of these 2 euro coins in my possession, after only one week of searching. If he would like to buy them from me, I would sell them to him at a fraction of what he wants and he can make some money. LOL….